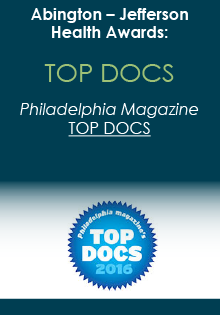 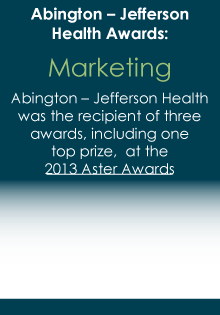 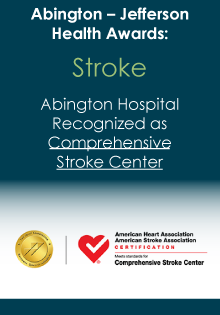 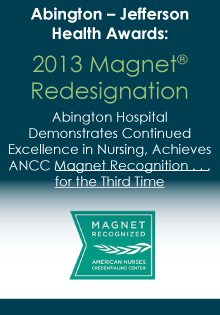 Abington Hospital is a 665-bed, regional referral center and teaching hospital, which has been providing comprehensive, high-quality services for people in Montgomery, Bucks and Philadelphia counties for more than 100 years. 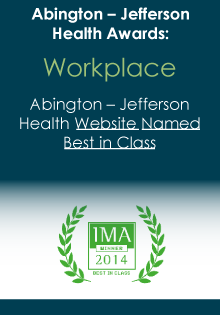 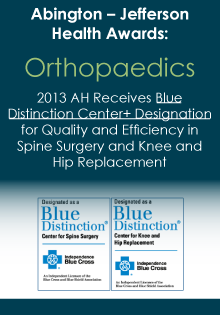 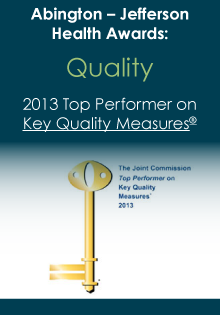 AH employs over 5,500 employees, making AH one of the largest employers in Montgomery County. 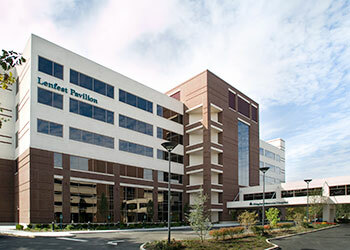 The hospital's medical staff consists of over 1,100 physicians, including primary care, medical and surgical specialists. 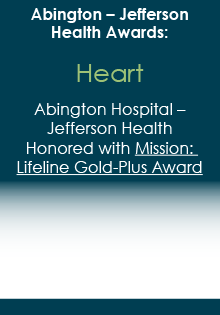 More than 1,100 volunteers give their time and talents to support this not-for-profit hospital, and AH provides more than $45 million in free care to our community each year. 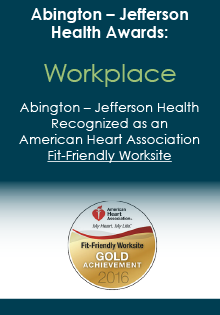 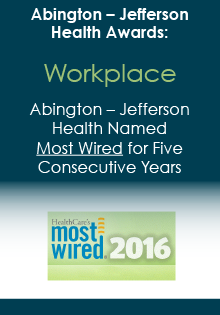 Abington Hospital – Jefferson Health is an equal opportunity employer, and our policy prohibits discrimination in employment because of race, creed, national or ethnic origin, gender, sexual orientation, age, disability, marital status, or veteran status.